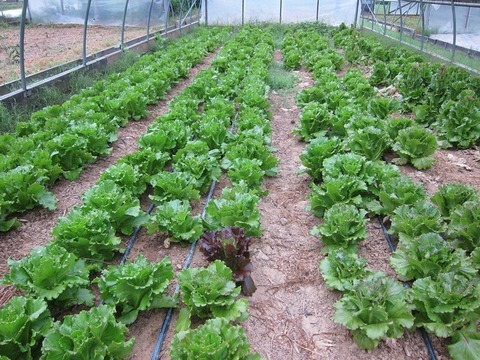 Summer crisp types are easy to grow, relatively tolerant of hot weather, and harvestable from baby-leaf to full size. 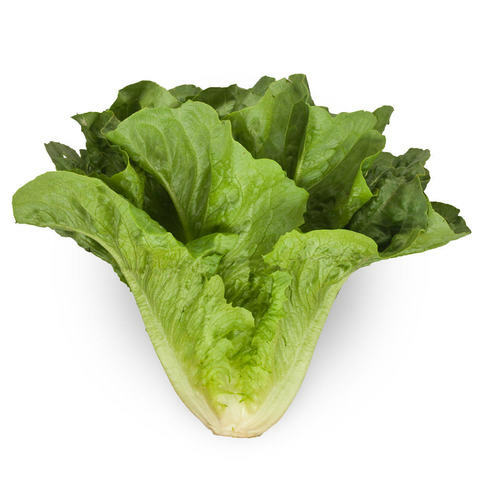 Very crisp like romaine, but sweet and juicy, normally without bitterness. Concept exhibits the characteristics of both romaine and summer crisp lettuce. 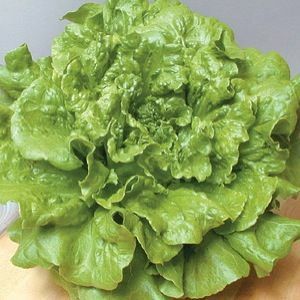 The shape of the summer crisp plant is at first open, much like a loose-leaf lettuce, then matures into a heavy, compact bunch or head. 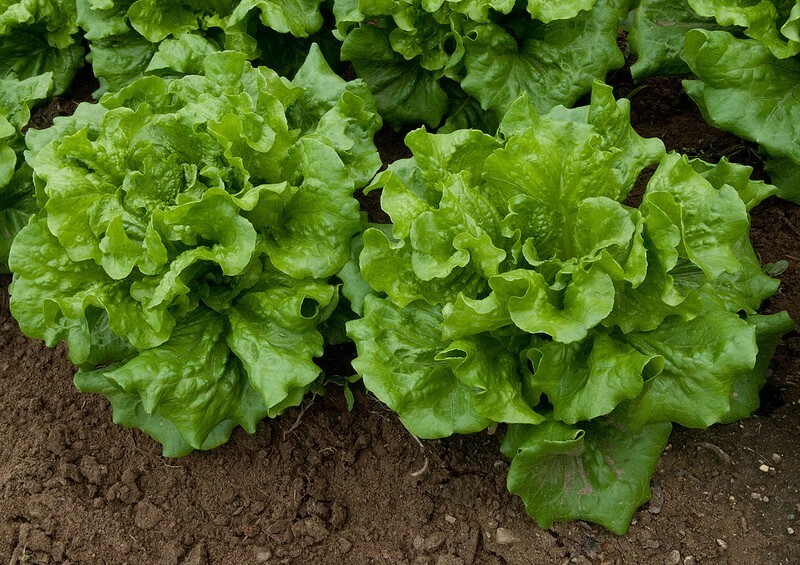 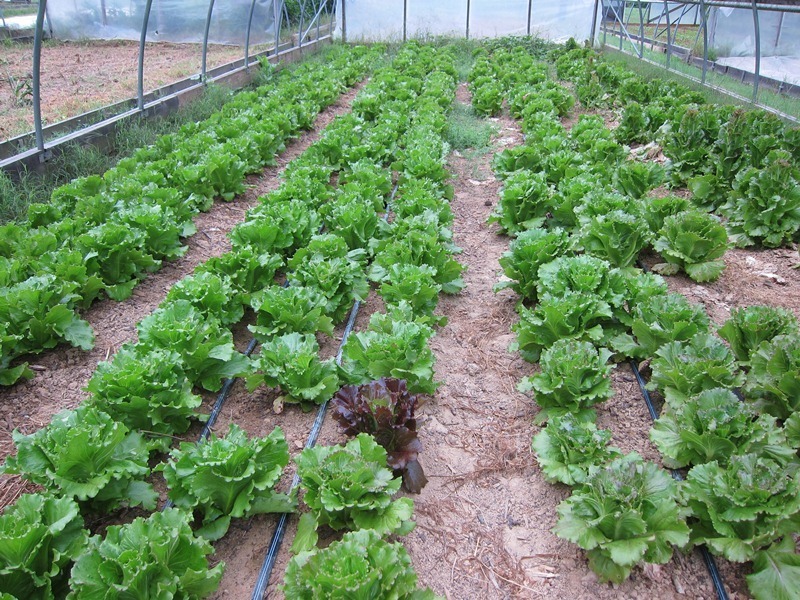 Summer crisp lettuces perform best given slightly more fertility than loose leaf types. 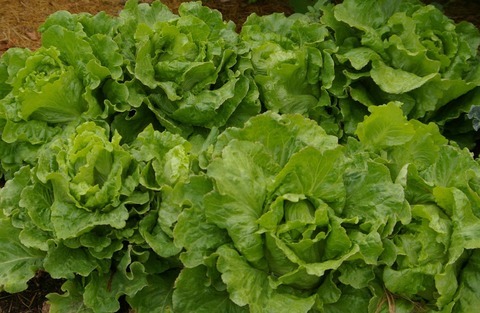 As the vase-shaped plants mature, the whorled leaves close into a tight head.